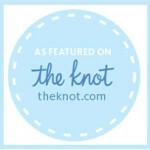 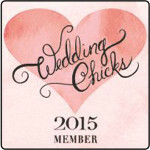 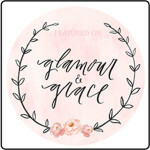 Happy to be quoted in today’s BridalGuide.com. 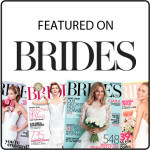 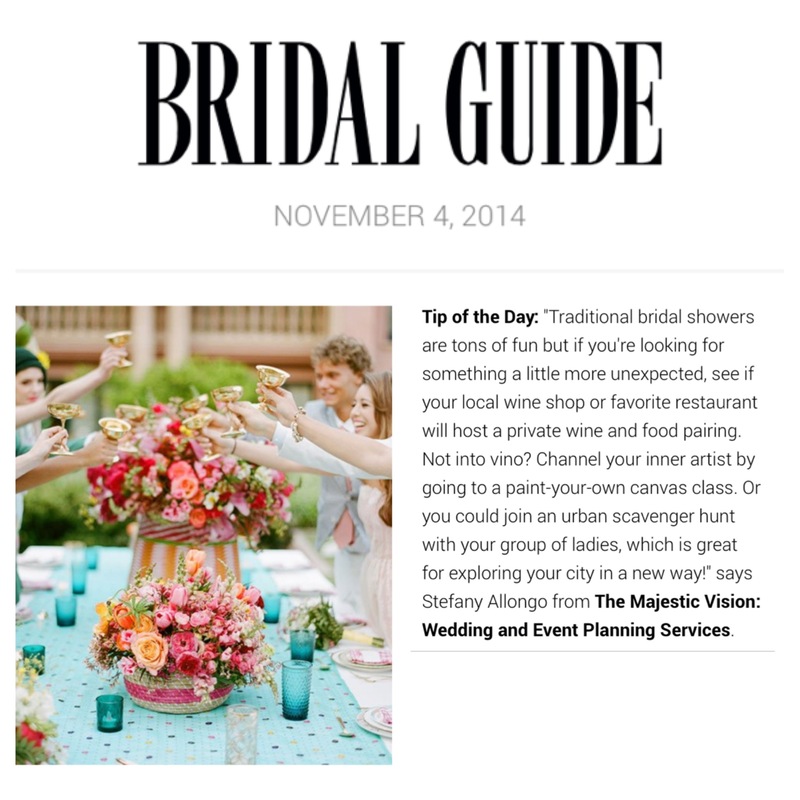 We offered advice for their Bridal Tip of the Day feature. 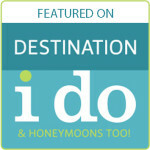 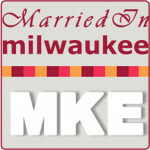 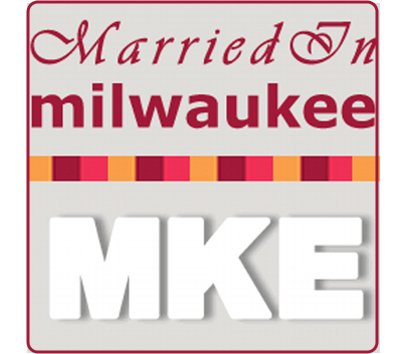 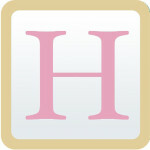 It is such an honor to contribute to this publication and help couples’ with planning. 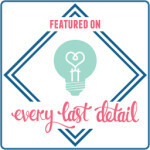 Today I talked about bridal shower ideas!